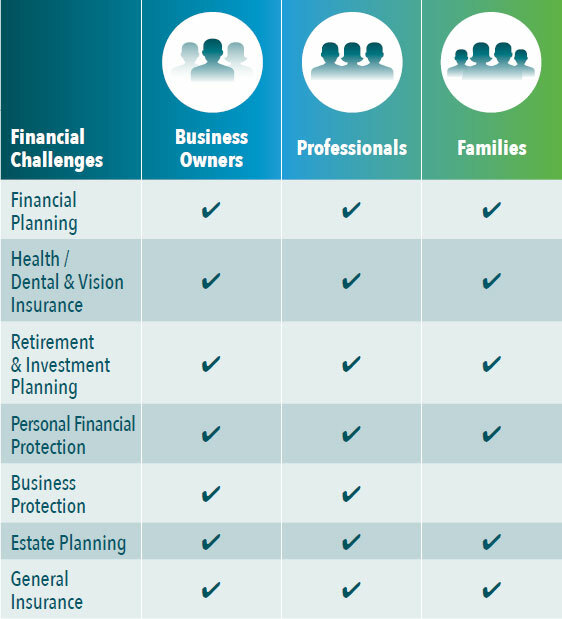 We provide a complete range of personal financial and healthcare solutions to meet the needs of individuals today. We start by meeting you and listening carefully to your financial needs and goals. We also explain in more detail the IHI Financial Path and how we propose to work with you. We can provide you with expert advice and clarity on how the private health insurance market operates. We can help you identify the key considerations you need to be mindful of when establishing or reviewing the health insurance requirements for you as the employer and for your employees. We can save you time overall by sharing our expertise, identifying key requirements and comparing what other companies/employers are offering in terms of health insurance benefits.